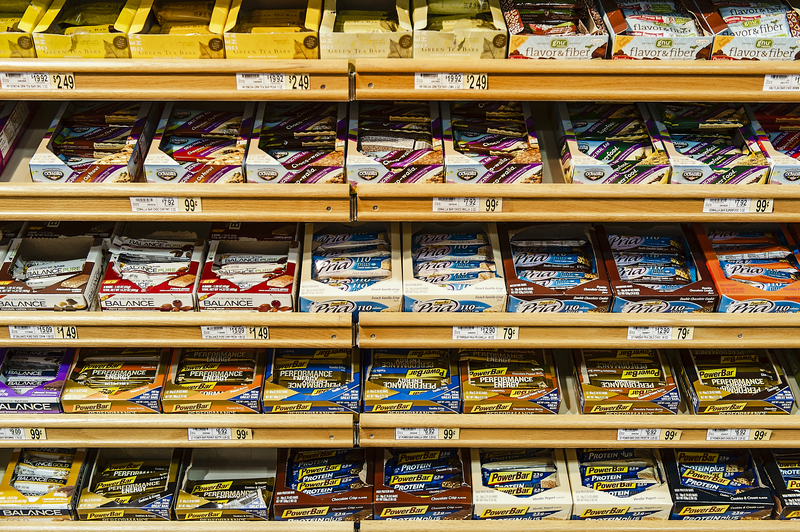 Supermarket shelves are full of unhealthy foods parading as “all natural.” Just because a snack has a picture of the outdoors on its packaging, that doesn’t mean that what’s inside is going to be good for your insides. Companies will try to trick you into buying their products with sneaky marketing techniques, but we don’t want you to fall for any of that nonsense. 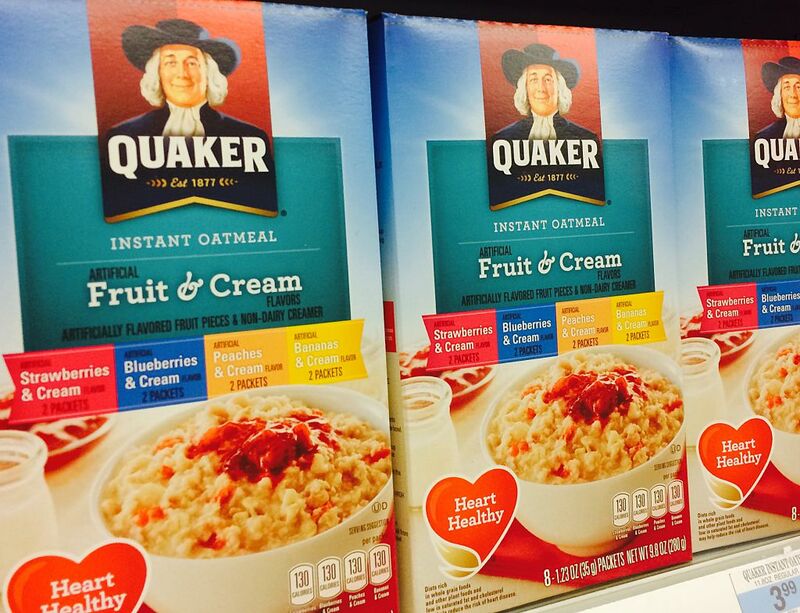 Keep reading to find out which “healthy” foods aren’t really that healthy. You’ll be surprised at just how bad some foods you buy at grocery stores and restaurants really are for maintaining a healthy diet. Wait until you see why a McDonald’s Big Mac might be a healthier option than their salads! 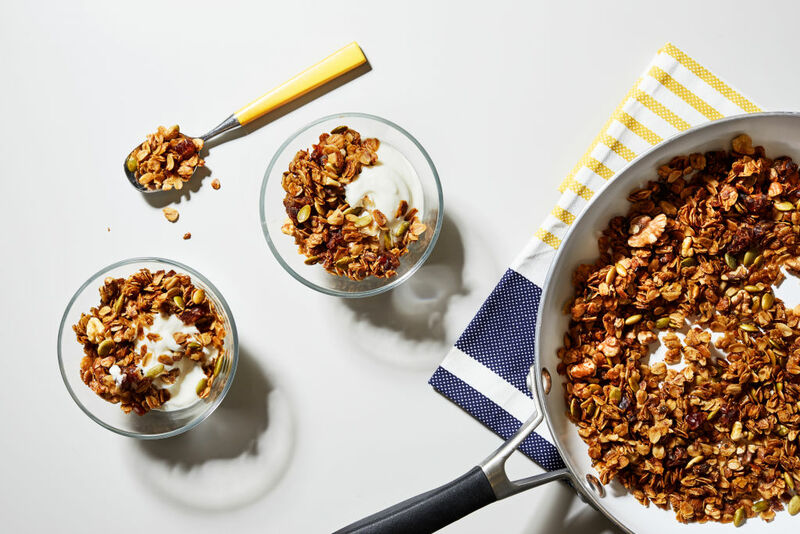 While a lot of the ingredients in granola are pretty healthy, you’re way better off making your own granola than buying it prepackaged at a store. Nuts, oats, and seeds are healthy ingredients that are great energy boosters, but store-bought granola is usually full of sugar, sweeteners, and unhealthy fats. Skip the prepackaged stuff and make granola at home so you know exactly what’s in it. Celebrity chef Alton Brown has a good healthy granola recipe on his website. Quaker’s Maple Brown Sugar Instant Oatmeal contains 12g of sugar and 32g of carbohydrates. You don’t want to be eating all of that sugar so early in the morning. Spiking your blood sugar after not eating all night can lead to some pretty severe health problems including diabetes. Make your own oatmeal by boiling some plain oats with a little bit of salt in a saucepan. You can add your own healthy toppings like fresh berries and natural nut butters. Keeping with the breakfast theme we have going, meal replacement bars shouldn’t really be thought of as meal replacements at all. There’s a good chance that the energy bar you were about to bite into has just as much sugar in it as a whole candy bar! These products are full of artificial colors and sweeteners that just don’t do your body any good. Stick to actual meals from now on. Keep reading to find out which snack you shouldn’t eat while you’re out on a long hike. 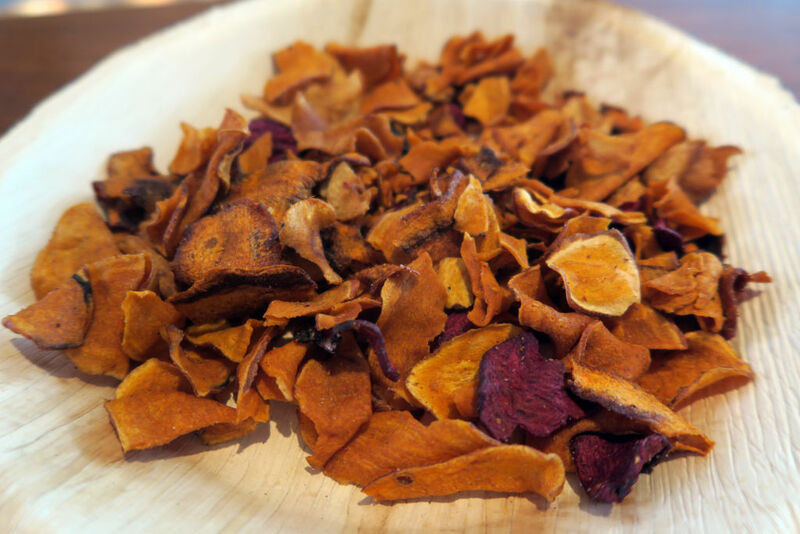 A lot of people think of dried fruit as a super healthy snack. That isn’t exactly true. While many fruits do contain essential vitamins, they also contain a lot of sugar. If you eat fresh fruit, you’re also eating all of the water that’s included in that fruit, so it fills you up and you don’t eat more than one apple or orange (which is all you really need). In dried fruit, all of that water is removed, so you end up eating way more pieces of fruit and way more sugar. 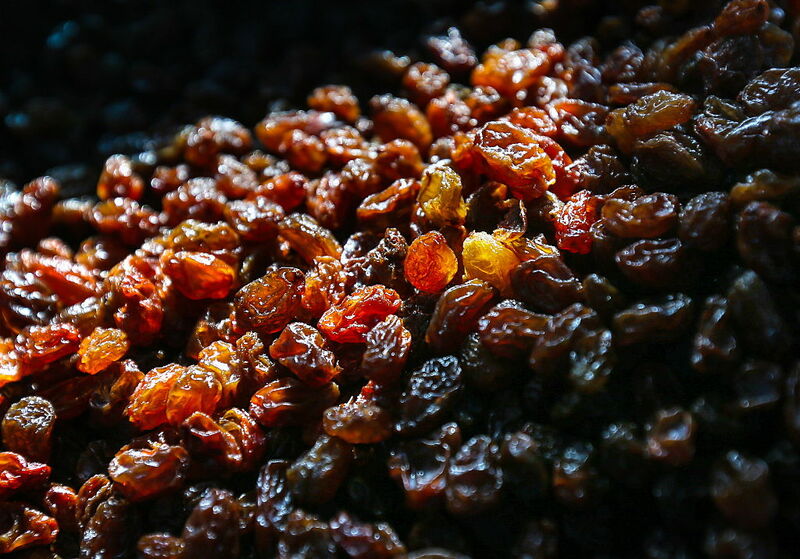 Think about how many more raisins you can eat compared to grapes. Always be aware of how much sugar you’re putting into your body, even if it’s natural sugar. Yogurt contains lots of healthy probiotics that are great for gut health, but often those probiotics come with a side of syrupy sugar. 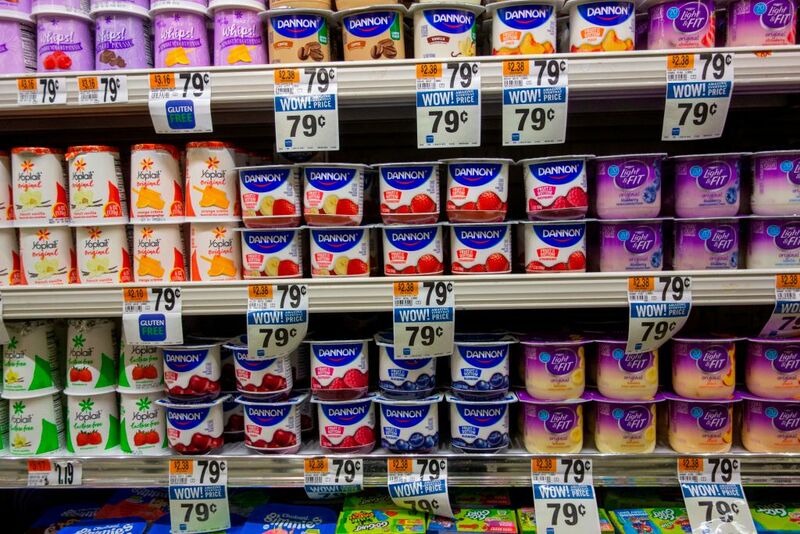 That “fruit” at the bottom of fruit bottom yogurt isn’t exactly healthy for you. Sometimes sweetened yogurt can have as many calories and as much sugar as an equivalent amount of ice cream. Opt for plain yogurt instead, and then you can add your own fresh fruit, honey, and toppings. Trail mix has long been thought of as a healthy snack for people on the go. It’s tasty, it’s portable, and it can be healthy. However, most prepackaged trail mixes you can buy at the store aren’t all that healthy, especially if the contain any kind of chocolate chips, peanut butter cups, or mini M&Ms. 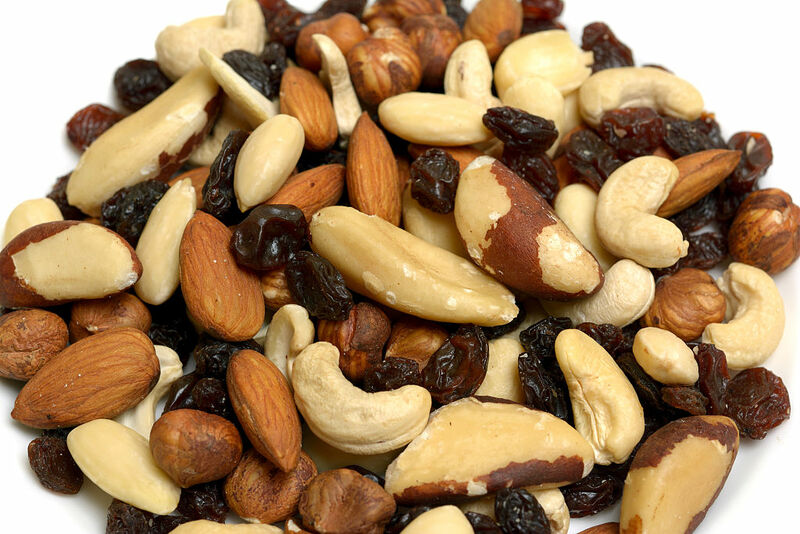 Make your own trail mix at home with unsalted nuts, dark chocolate, and an appropriate amount of dried fruit. Lots of people think that sushi is super healthy because it’s raw and it doesn’t contain a lot of ingredients. 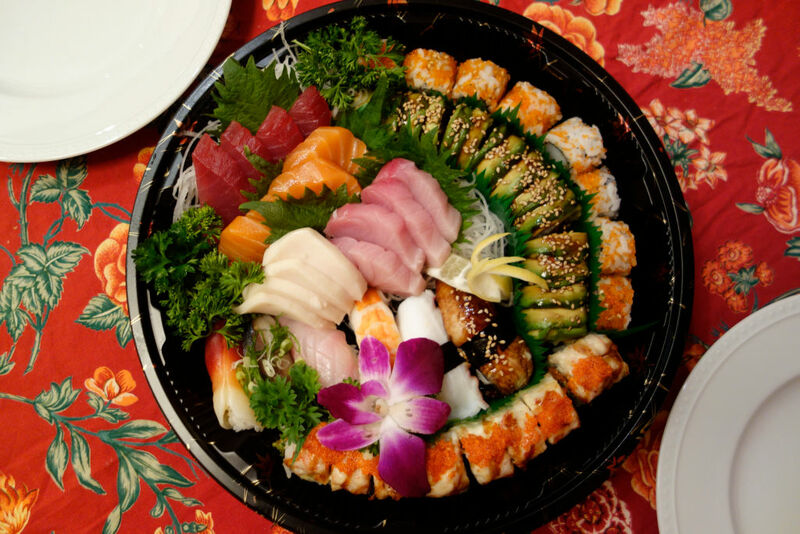 While some items on a sushi menu, like sashimi for instance, can be very nutritious, specialty rolls that contain fried shrimp or mayonnaise can be pretty calorie dense. Not to mention all of that rice… Sashimi is one of the healthiest proteins you can eat, so don’t fill up on the dragon rolls. 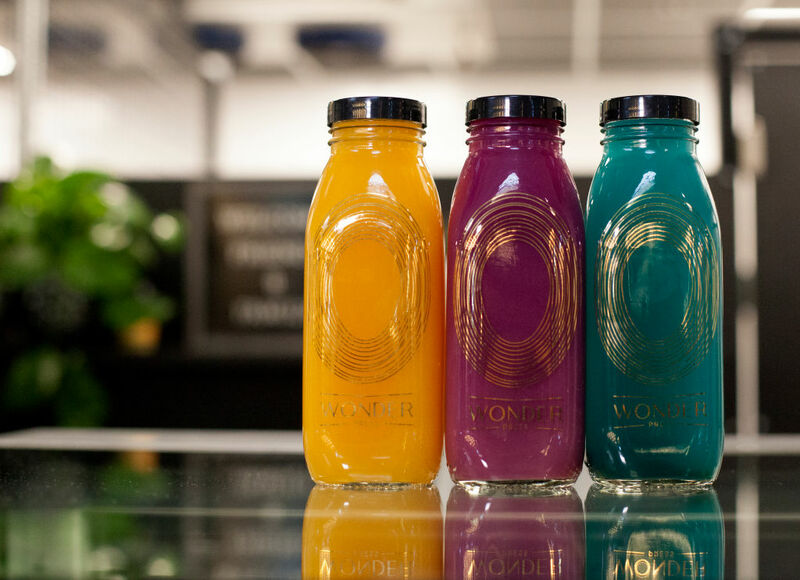 It wasn’t too long ago that “juicing” became a huge trend. People were investing in expensive juicer machines and squeezing the living daylights out of everything from oranges to carrots to kale. The problem is, when you juice a fruit or even a vegetable, you miss out most of the healthy fiber it has to offer. When you juice a fruit, you just end up a the sugar without any of the health benefits of fresh fruit. 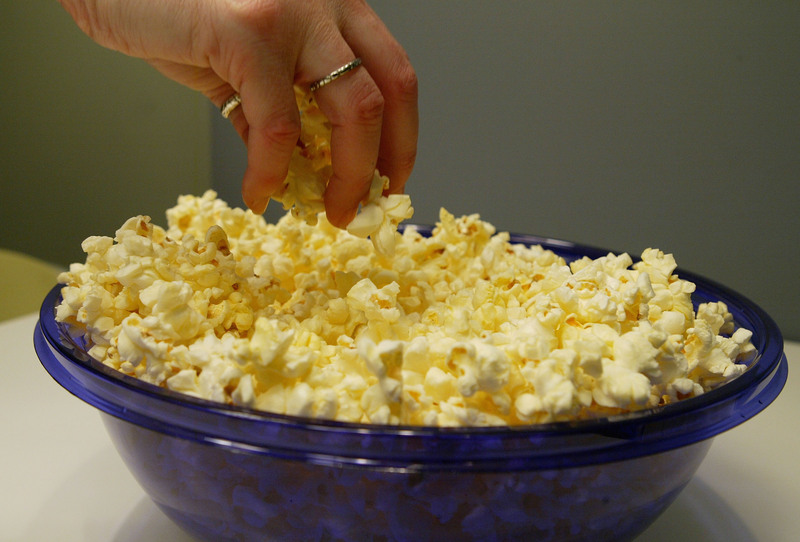 Read on to find out the healthiest way to make popcorn. 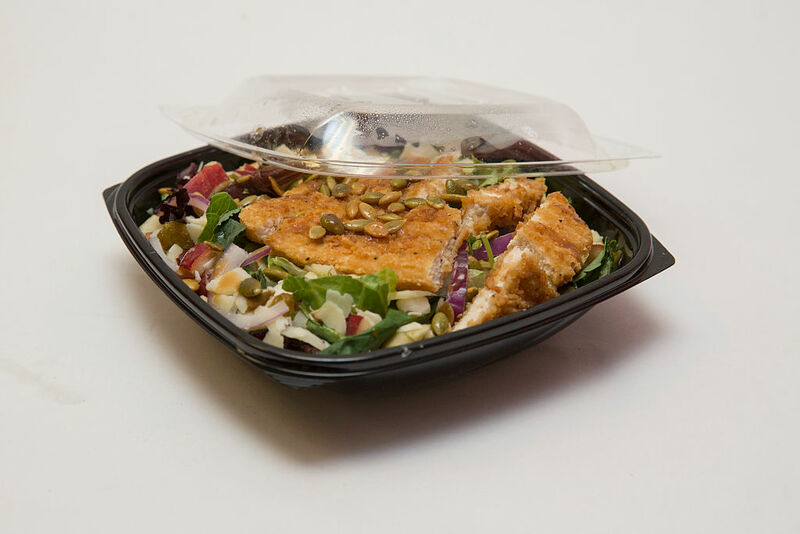 While you might think that you’re choosing the healthier option when you order a salad from McDonald’s instead of a cheeseburger, you might actually be better off with the latter. The healthy sounding kale chicken caesar salad at McDonald’s contains more than 730 calories, 53 grams of fat, and 1,400 milligrams of salt. While vegetable chips are slightly healthier than their potato counterparts, they still aren’t healthier than eating fresh vegetables. 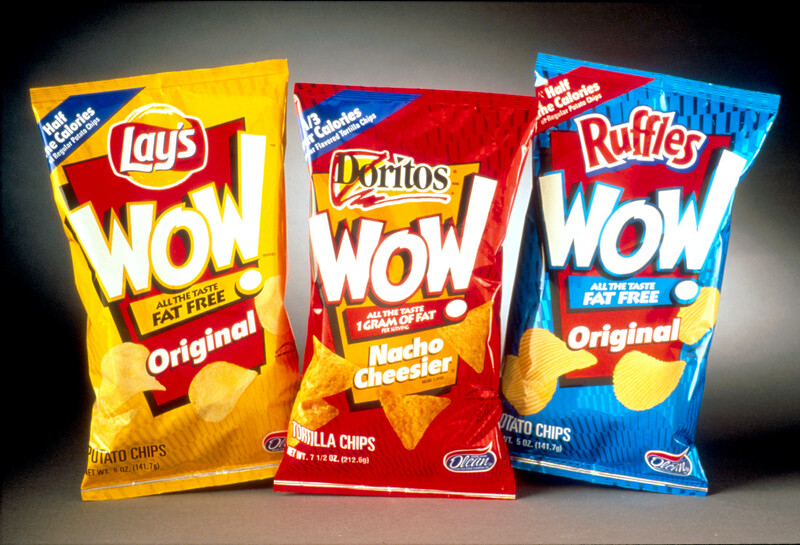 These chips are often still fried and they can still contain a ton of trans fats. If you really like thin, crunchy vegetables, you can make baked vegetable chips in your oven at home. They’ll be just as delicious, but much healthier. Plus you can create any combination of vegetables that you like. 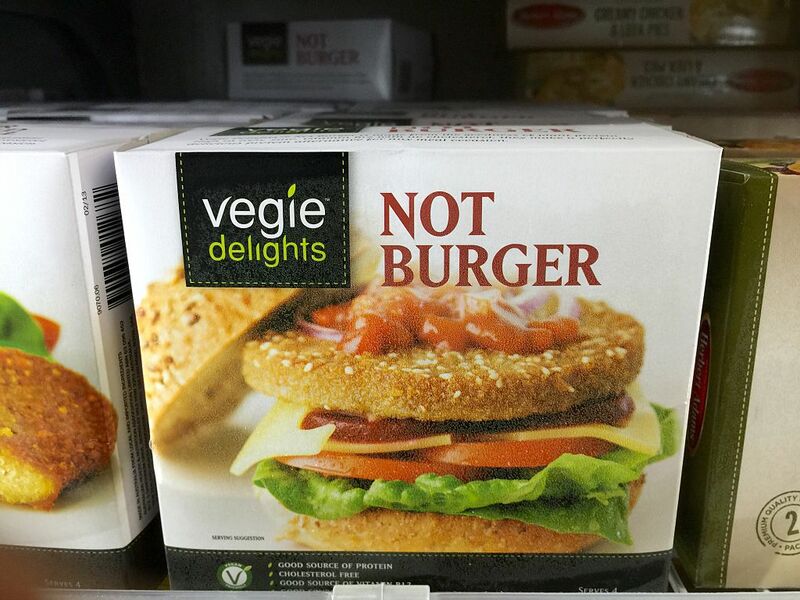 If you look at the ingredients in a veggie burger, you’d be surprised to find that they don’t actually contain as many vegetables as you would think. Most veggie burgers are made from starch, rice, beans, wheat, and oil. These burgers can also contain a lot of sodium, saturated fat, and calories. Sometimes you’re better off with a turkey burger or even a lean beef burger if you make it yourself. As far as snacks go, popcorn isn’t that bad for you— that is, if you make it properly. If you’re lazy or in a rush and you only eat microwave popcorn that’s full of fat and salt, then this snack is not very healthy at all. Air-popped or stoved-pop popcorn is the perfect alternative to store-bought microwave popcorn because you can control the amount of oil and salt you include in the recipe. You can also spice up your popcorn with a homemade spice blend. Busy people turn to canned soup for an easy to make weeknight meal, but even though these soups claim to have a lot of vegetables in them, they’re not as healthy as you might think. 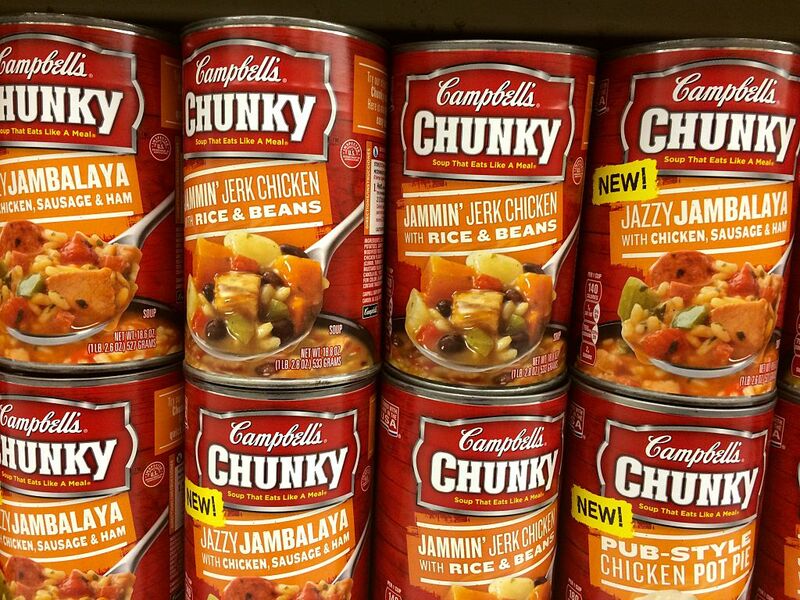 Canned foods have a lot of sodium in them, and canned soup is no exception. If you want a quick soup that’s also healthy, make a huge batch of homemade soup, and then freeze it in small portions so it’s there for you on a cold winter night (or whenever you need it). 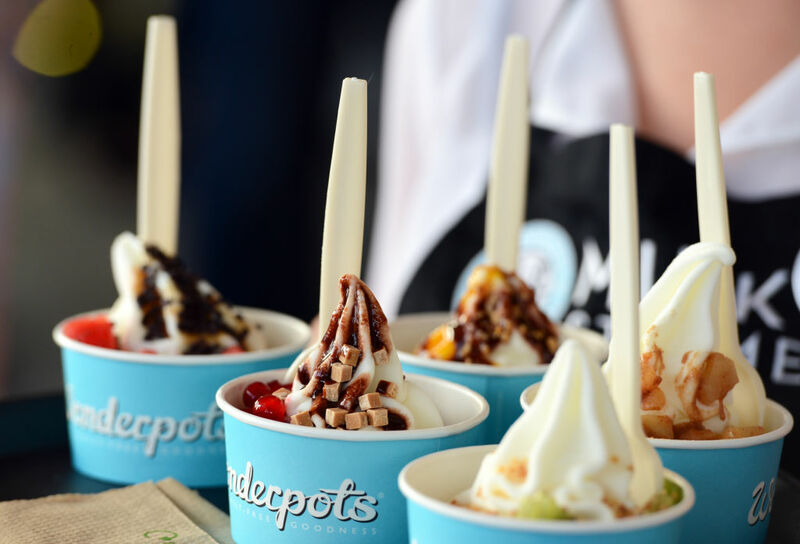 Frozen yogurt claims to be a healthier alternative to ice cream, but how healthy is it really? While most frozen yogurt contains less fat than ice cream, it usually contains just as much (or more) sugar. We haven’t even talked about all those frozen yogurt toppings yet. If you’re going to indulge in some froyo, keep in mind that it’s dessert and budget your sugar intake for the day accordingly. Keep reading to find out which muffin is only pretending to be healthy. Just because a food is labeled as natural, that doesn’t mean that it’s good for you. A lot of people turn to agave nectar as a substitute for sugar or artificial sweeteners, but it actually has more fructose in it than most common sweeteners including high fructose corn syrup. It’s low on the glycemic index, but that doesn’t mean that you can eat it with zero consequences. This stuff is as not as healthy as it claims to be. 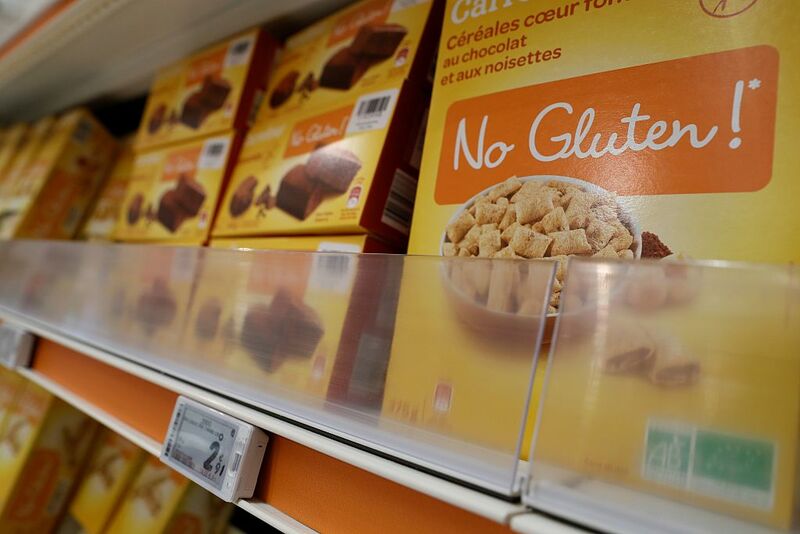 Unless you suffer from celiac disease, gluten is not all that harmful. You shouldn’t be eating too many simple carbohydrates, and a lot of simple carb products have gluten in them, but gluten itself is not evil. Also, some companies have noticed that people equate “gluten-free” with healthy, so they’ll just slap the words “gluten-free” onto just about anything, even things that never had gluten in them when they were first marketed. Bran is a pretty healthy grain. If you eat it with the husk, it contains both soluble and insoluble fibre, both of which are great for gut health and digestion. The problem is, most commercially made bran muffins don’t use the bran husk. 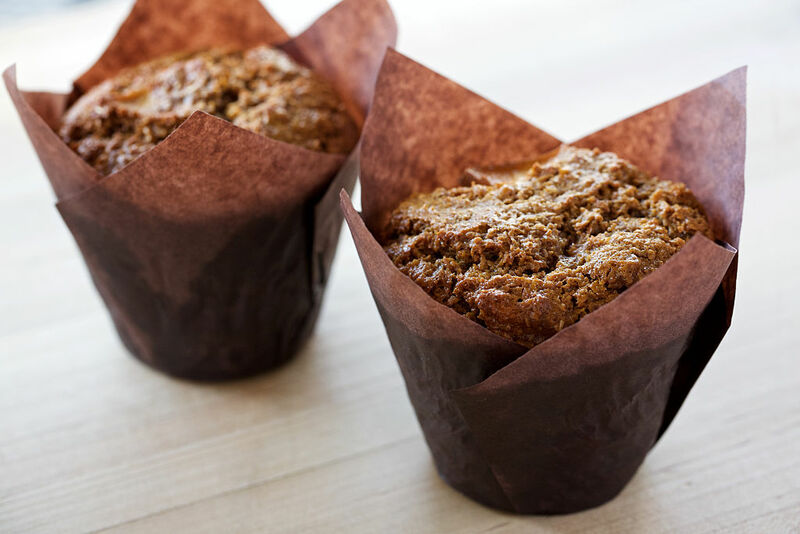 Also, most bran muffins you can buy at a coffee shop are full of sugar— sometimes even more sugar than a blueberry or chocolate chip muffin. Read on to learn what not to drink after an intense workout. Fruit cocktail is healthy, right? It’s full of fruit? That’s where you’d be wrong. 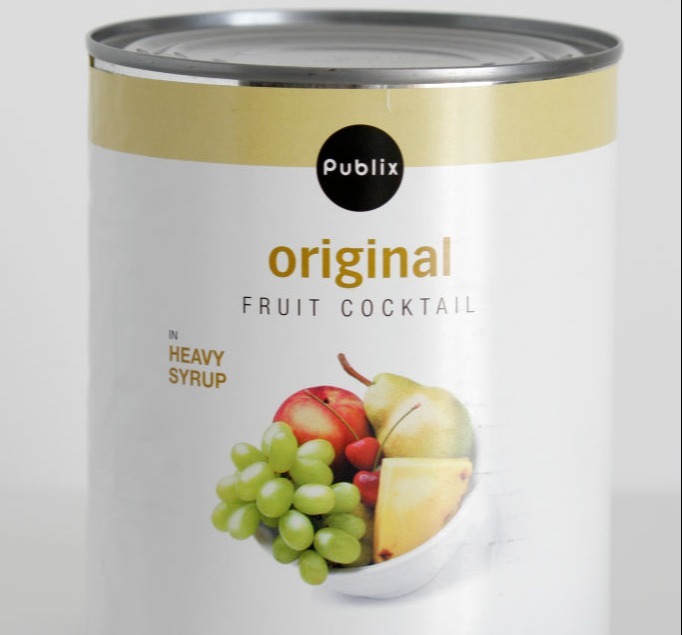 Packaged fruit cocktails can have over 25 grams of sugar in one small cup. These concoctions are full of syrup which makes them delicious, but it doesn’t make them nutritious. Just eat a piece of fruit instead, or you could make your own fruit salad and leave out the syrup. Fruit is healthy in moderation. 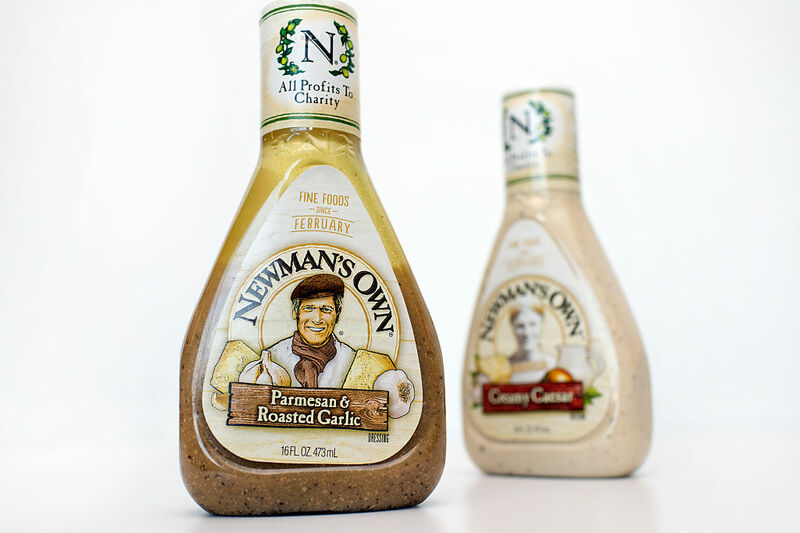 Most salad dressings are full of saturated and trans fats, especially creamy salad dressings, which I know are a favorite among many people. So, if salad dressing isn’t healthy, how are you supposed to have a salad? I’ll tell you how. Mix together some olive oil and balsamic vinegar. Bam, you’ve got a homemade balsamic vinaigrette. 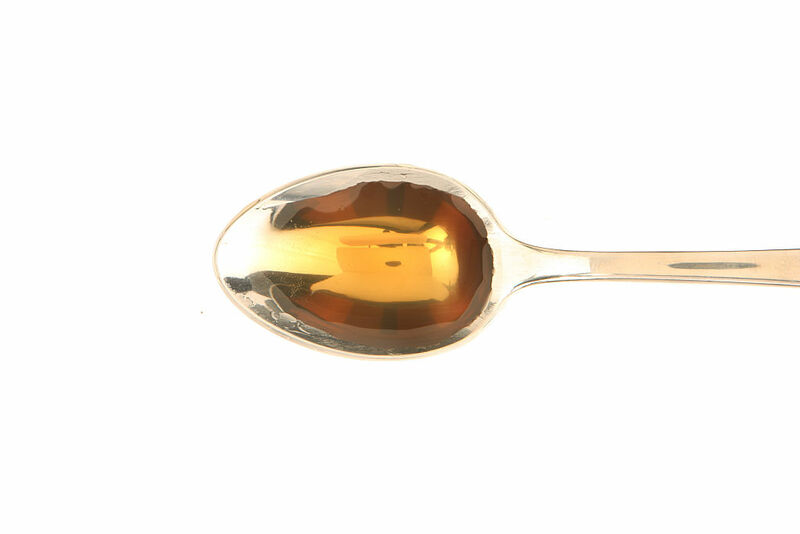 You can also make a vinaigrette by mixing olive oil with apple cider vinegar or lemon juice and garlic. Sports Drinks Can Hydrate You But At What Cost? When it comes to sugar, there isn’t much difference between a sports drink and something like Kool Aid. People think sports drinks are good for them because they claim to have electrolytes in them which help with post-workout recovery. These drinks do contain electrolytes, but you can easily get electrolytes from other sources like coconut water or bananas. 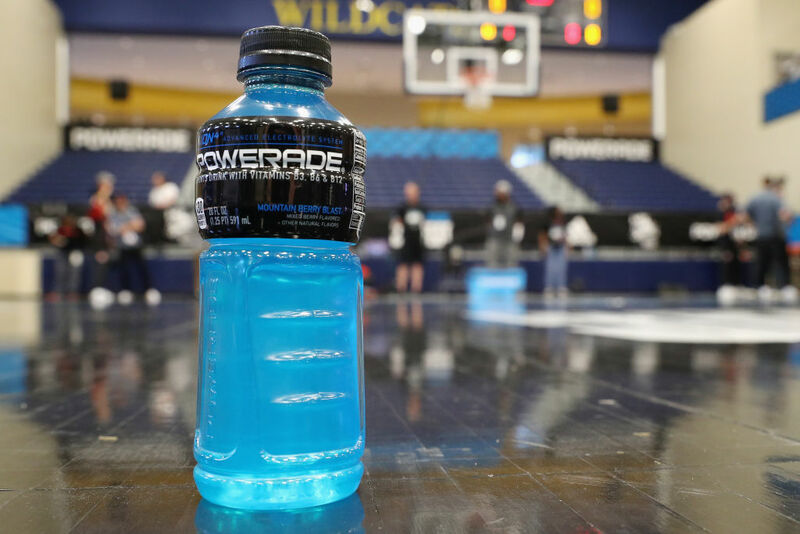 You really don’t need the excess sugar from a bottle of Powerade. “Fat Free” Foods Can Cause You To Gain Weight! According to a recent UK study, low-fat and fat-free foods can contain up to 10% more calories and 40% more sugar than their full-fat counterparts. A lot of the flavor in foods like chips and other snacks comes from fat. If the fat is removed, companies need to add more sugar and salt to make up for the lost flavor. You’re likely better off eating a little bit more fat than you are eating a lot more sugar. 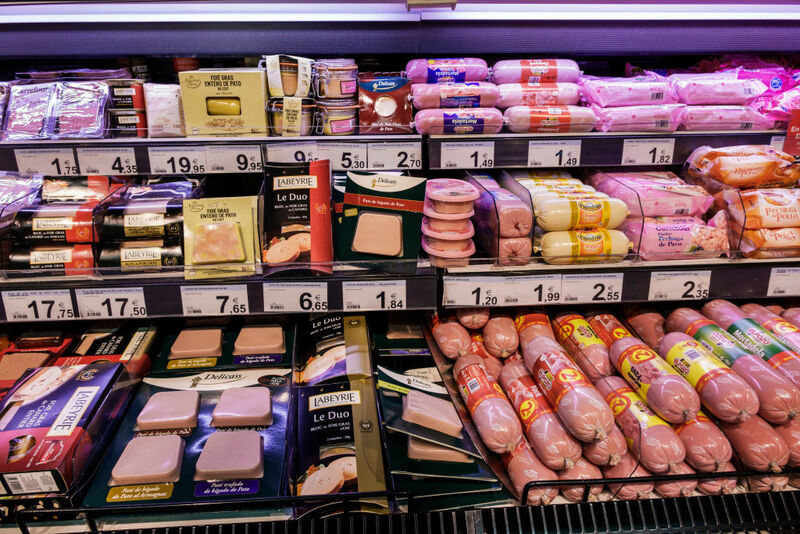 Turkey is a pretty healthy lean meat, but packaged turkey in deli meat form can contain a lot of sodium. You’re better off cooking a turkey yourself and then slicing the leftovers up for future sandwich use. If you’re really in the mood for some cold cuts, look for brands that have less than 350 mg of sodium per 2 oz serving of turkey. Sometimes we all just want a little bit of lunch meat. Bottled Tea Can Have As Much Sugar As A Soda! If you make iced tea at home, it should have zero calories unless you sweeten it with sugar or honey. It’s fine to sweeten your tea, but when you sweeten it yourself, at least you can control the amount of sugar you’re adding. 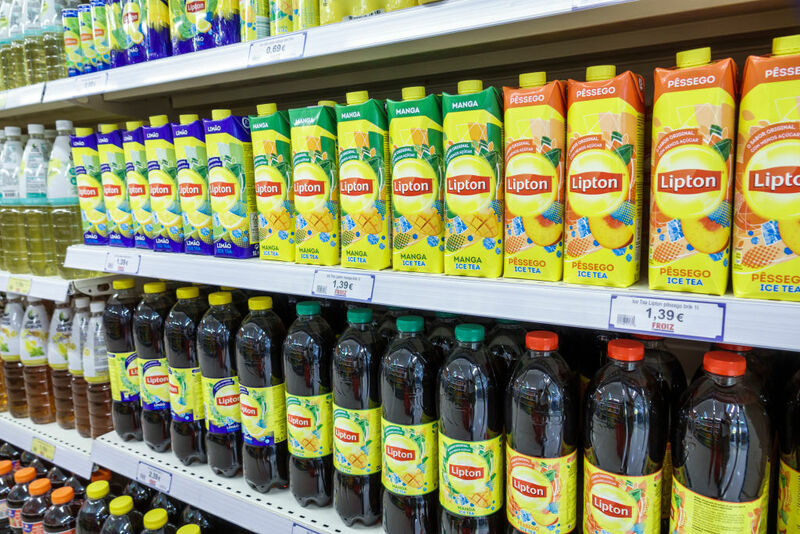 Bottled tea that you can buy at the supermarket has just as much sugar in it as most soft drinks do if it’s not unsweetened. Yeah, it’s delicious, but it’s not worth all those calories. Margarine may have fewer calories than butter, but that doesn’t mean it’s healthy. Butter has saturated fat in it. Saturated fat is fat that is solid at room temperature. It’s just not very good for you. Healthy fats are generally liquid at room temperature. Scientists figured out how to hydrogenate unsaturated fats and the result is margarine. 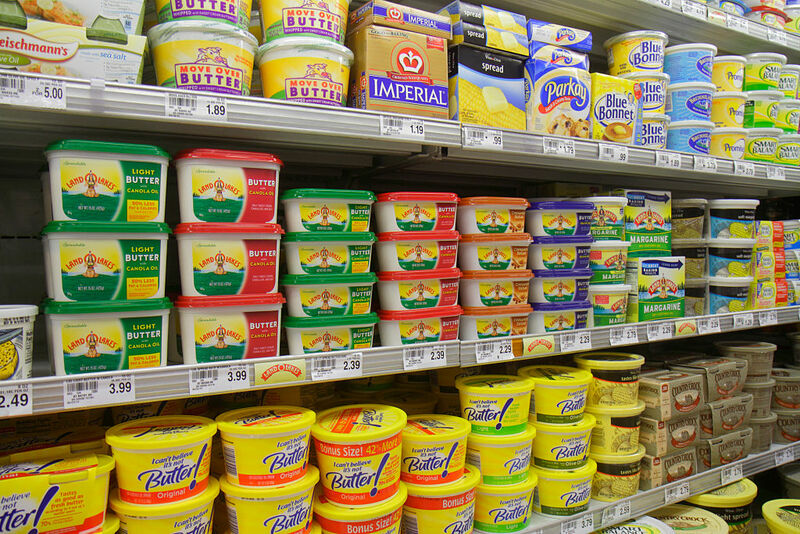 The process pretty much makes margarine as unhealthy as butter. You’re better off using unsaturated fats like olive oil or canola oil. While smoothies are healthier than juice, the smoothies you get from places like Jamba Juice are not going to help your diet. You’re much better of making your own smoothies at home using frozen fruit, almond milk, ice, and whatever else suits your fancy. 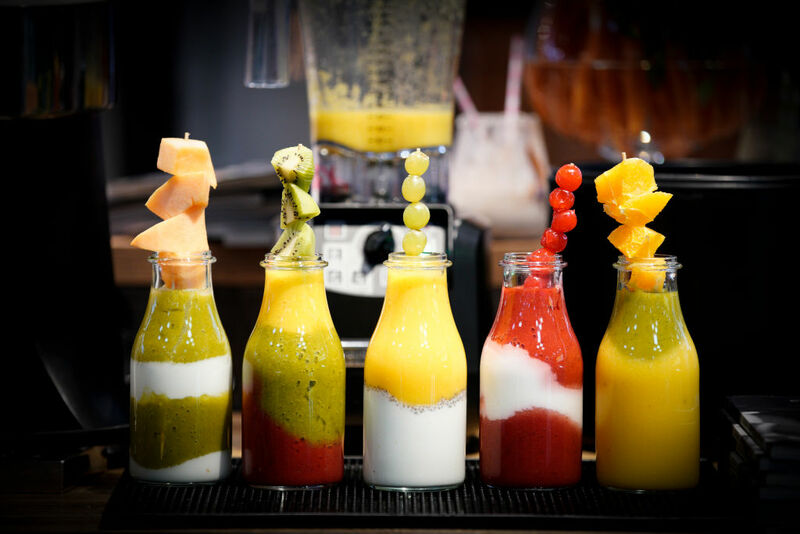 Try to avoid sugary smoothie ingredients like fruit juice, canned fruit, or powdered mixes. Personally, I like blending frozen bananas and strawberries with almond milk, cinnamon, and vanilla.